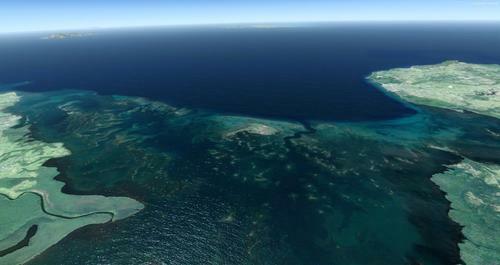 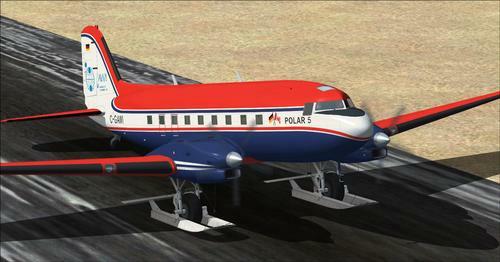 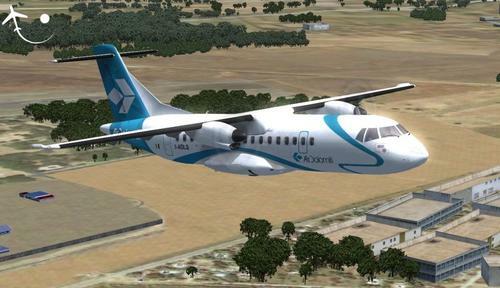 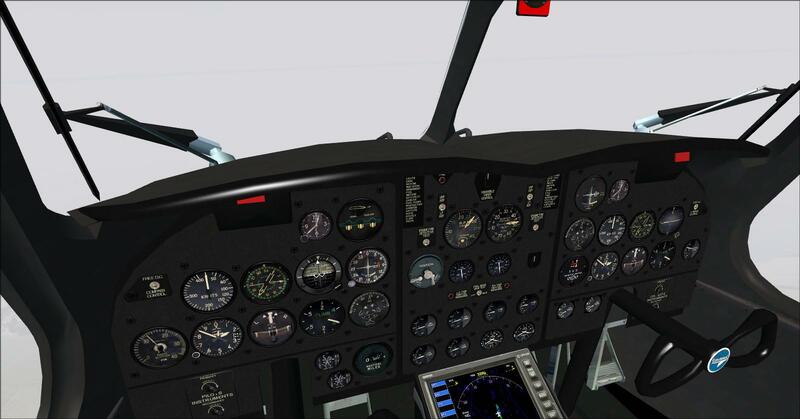 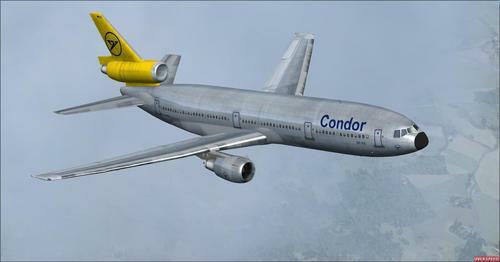 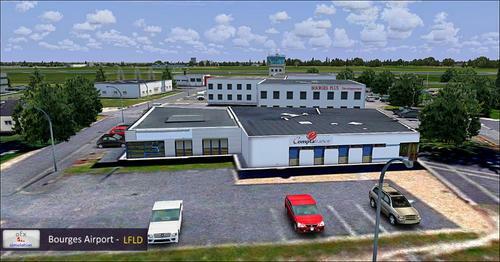 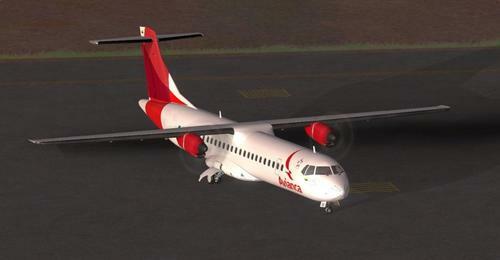 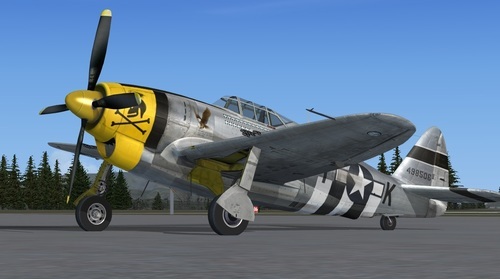 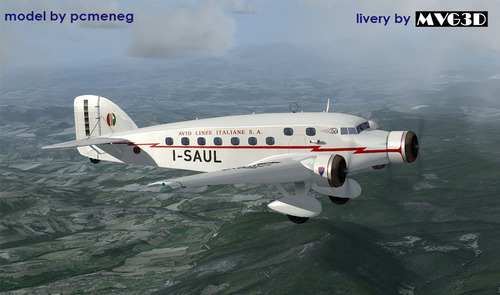 Here is a marvel of quality native FSX & P3D includes a fully animated VC and very realistic sounds (watch the video). 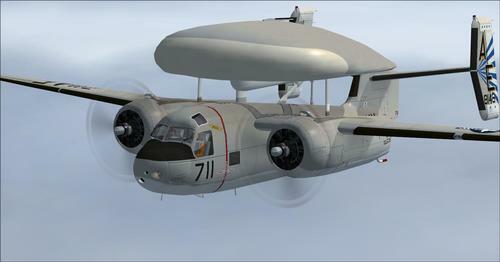 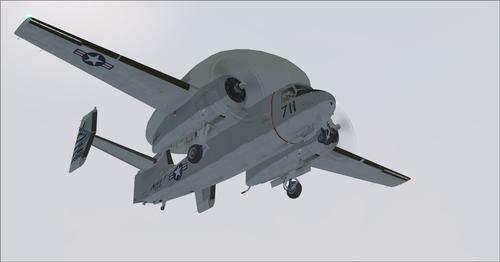 The Grumman E-1 Tracer is an aircraft radar watch, what Anglo-Saxons call AWACS, designed and built by Grumman for the needs of the U.S. Navy. 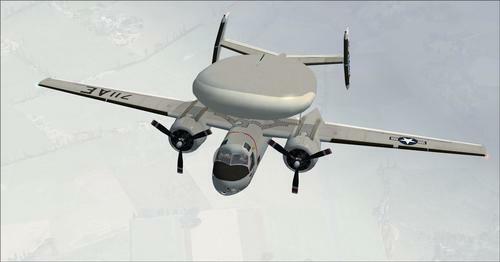 It is considered the first aircraft of this type specially designed for this mission.